Look out! For those of you who attended the opening night of New York WILD and heard Tom Mustill, the director of The Bat Man of Mexico, tell stories about the making of the film, he had a very close encounter with a humpback whale and he’s lucky to share the story. 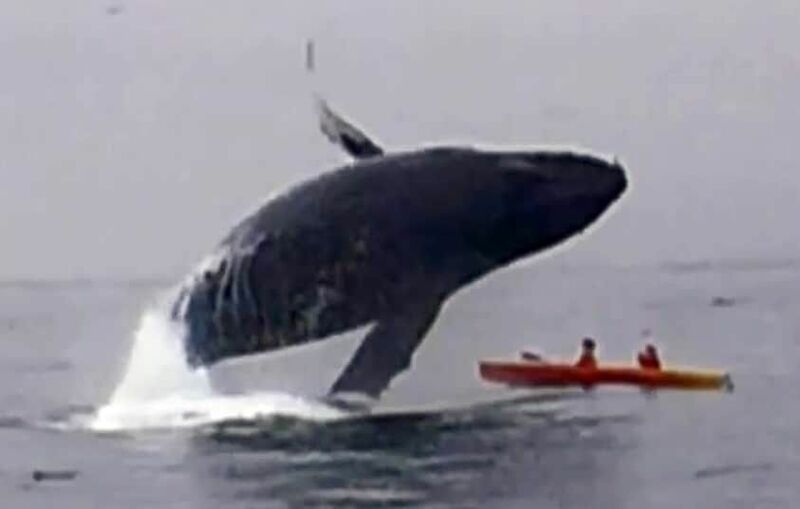 Tom said, “It was above us and all I could see was this whale crashing towards us, blocking out the light. I thought, ‘Oh, I’m going to die now.’” Check out this incredible video and read more about what happened!